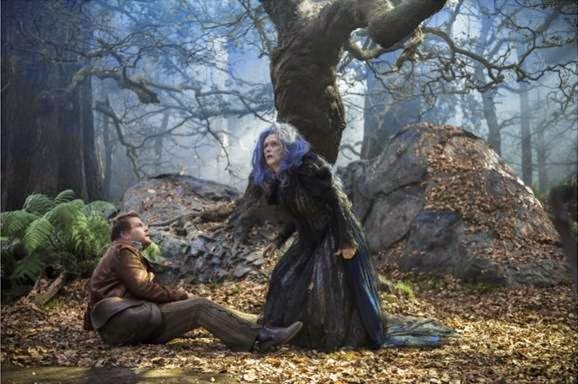 Disney has released the teaser trailer for their new musical Into the Woods. It's a good glimpse at what looks to be an interesting film version of the Broadway musical of the same name. Into the Woods takes multiple Brothers Grimm stories and intertwines them with an original fairy tale about a baker and his wife (Chris Pine and Emily Blunt). The stories are tied together by a common villain, played by Meryl Streep. I'm sure many Broadway fans are excited to see the on screen version of this beloved show. I'm most looking forward to hearing the songs performed by this great cast. With Disney involved, I'm sure we won't be disappointed.